Thank you for your interest in Jeff Burgess Painting. Your home is our #1 priority. We proudly serve the greater bay area, and the Monterey Peninsula. Jeff Burgess Painting and Decorating is a second generation company that provides very high quality finishes ranging from your average walls to your most eloquent faux finishes and believes that customer service is the most important aspect of running a great company. 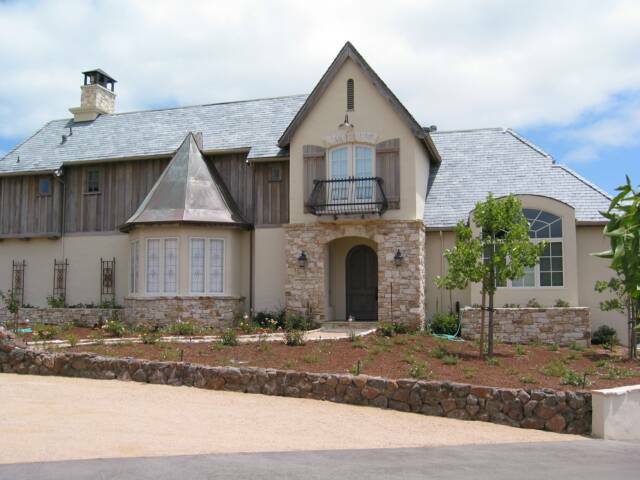 We take pride in every job we do whether its one room or a 10,000 square foot custom home. All work is completed in a timely and professional fashion. We look forward to building and keeping relationships with our clients for their future services.